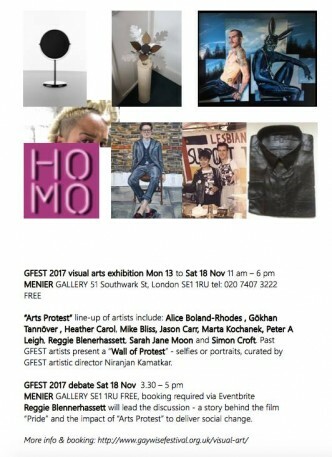 GFEST 2017 will take place across multiple venues in London from November 13-25, 2017. 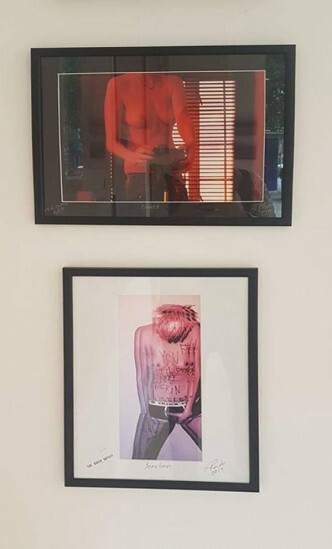 The Pride in London pop-up shop presents the ‘Pride Pop Up Art Exhibition’. 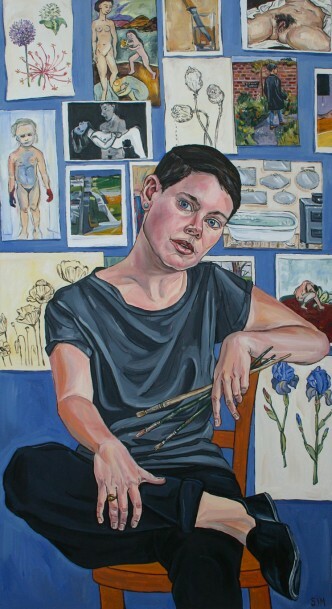 London based Suzie Pindar is one of the artists taking part in the queer art group show. 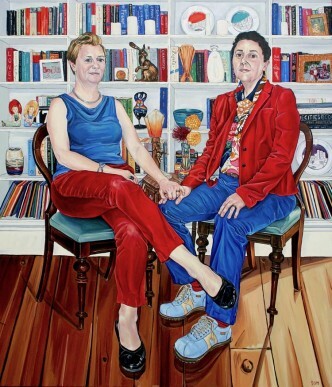 Video (7:34): UK artist and queer woman Sarah Jane Moon in conversation witn Anna McNay about her paintings. 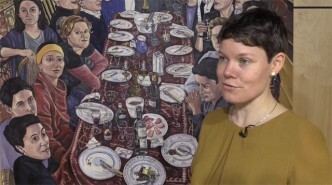 Filmed by Martin Kennedy, April 2015.